Telodendria are delicate structures that connect photoreceptor cells to one another and allow for information to be shared laterally between them. Despite their discovery in the late 19th century, telondendria are not widely known or well characterized in vision science. Nicole Noel recently studied these poorly understood features of photoreceptors in the zebrafish retina during her Master’s thesis in the Allison lab. 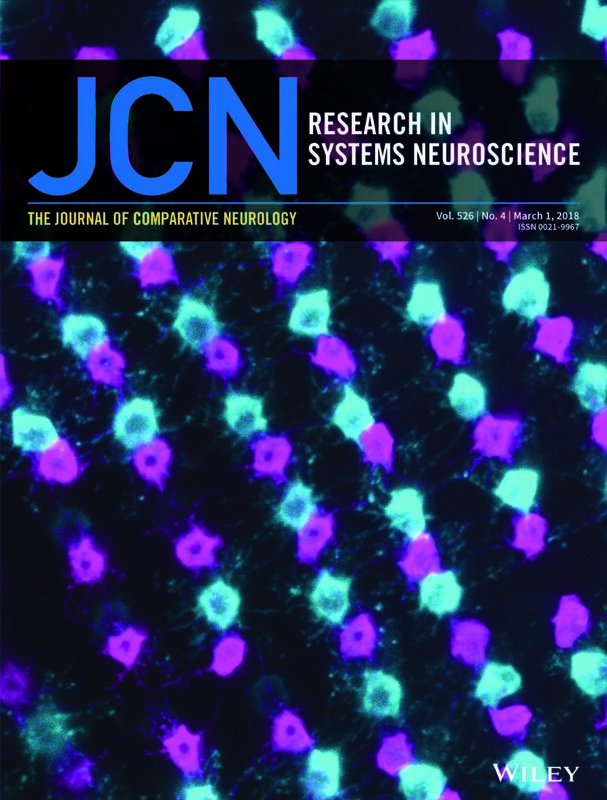 Her work has now been published in the Journal of Comparative Neurology, with one of her beautiful photos featured on the issue cover.